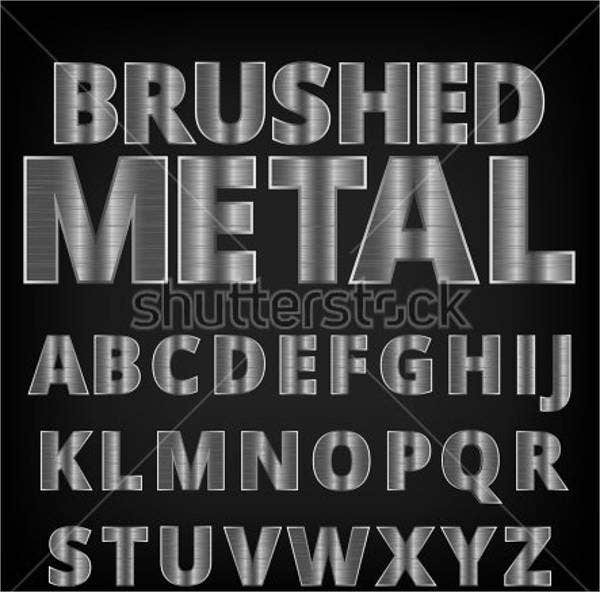 Using metal alphabets will give you the option to create metallic fonts, which is most useful for metallic-themed artworks or designs. Our website can easily provide you with the necessary metallic fonts for you to maximize to be able to create unique and appealing designs which will attract readers or viewers. 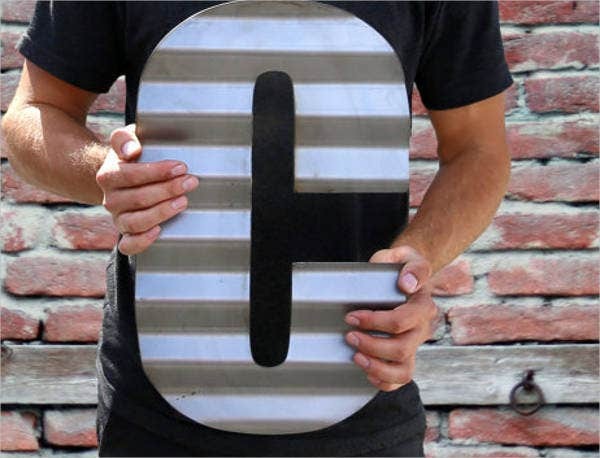 Graphic designers – Graphic designers commonly use these types of fonts and apply them in their designs, especially for designs that have a metallic theme. Designers also find it easier to use metallic fonts instead of creating such fonts from scratch which can waste their time. 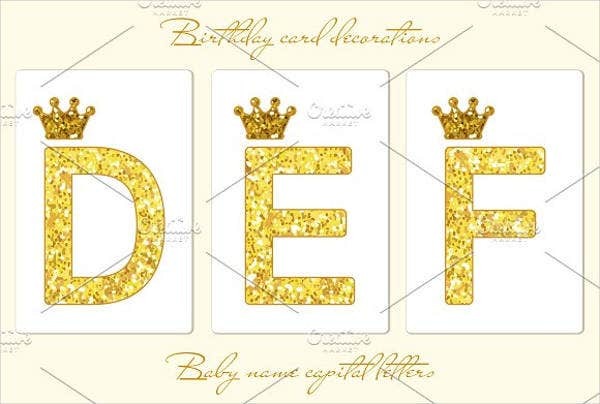 Events organizers – Events organizers also use metallic fonts in creating promotional tools like invitations, banners, and posters for luxury item launches, birthday bashes, etc. 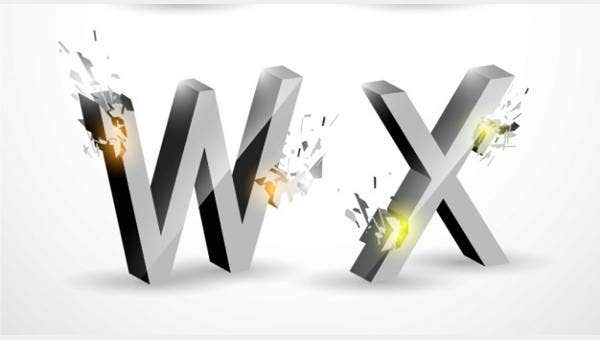 Construction firms – Construction firms also use these types of fonts for construction purposes as well as a reference when applying the specific fonts on their logos, business cards, and promotional material. Why Do You Need Metallic Fonts? Metallic fonts are important because it greatly helps an individual apply a certain theme easily without having to create such intricate designs manually which will eat up time and, chances are, produce a font that may not look too appealing. 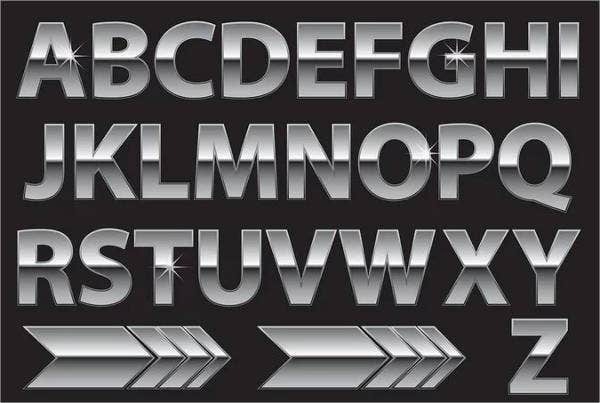 These metal alphabet letters also go great when set as uppercase letters for car brand logos or mock-ups, so if you’re tasked to come up with your brand’s new logo design, this set is what you need. 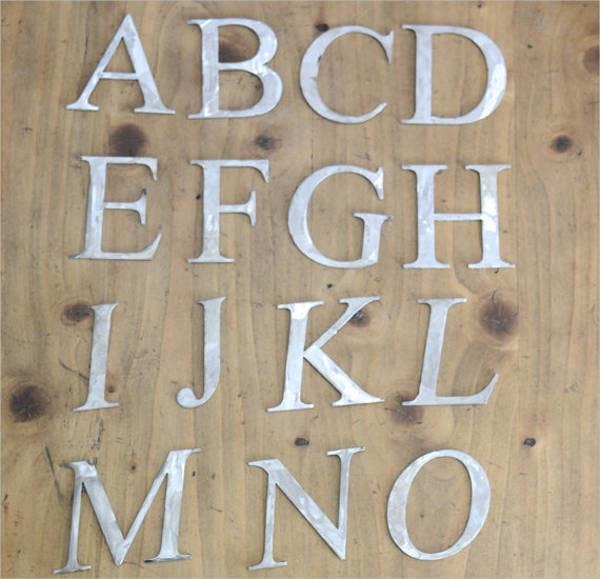 Decorative metal alphabet letters – These types of fonts are commonly used in digital or print posters. This set could be printed out as stickers you can paste on your cars or on the doors of your rooms. 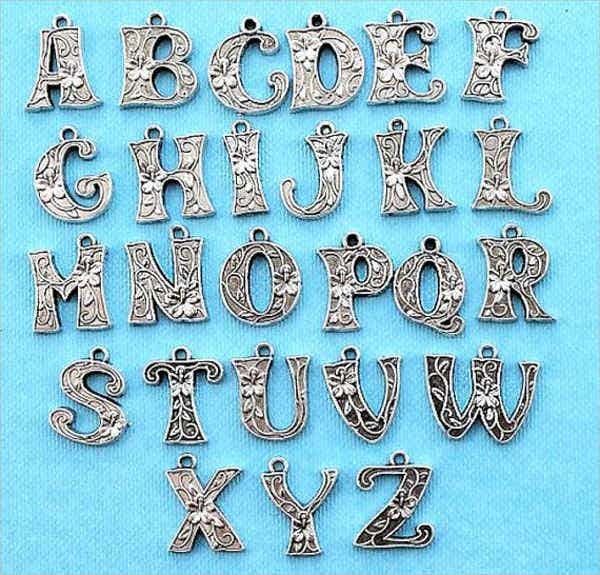 Vintage metal alphabet letters – This set screams the classic eighties to early nineties vibe. You can use this set as a font for events companies or adventure consulting companies. You can also use this font type for poster and banner designs. 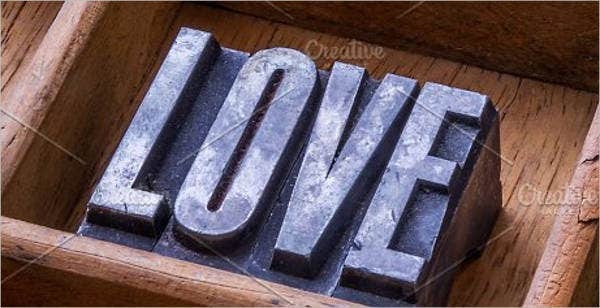 Cursive metal alphabet letters – These types of fonts are perfect as fonts you can use for movie titles and its posters. You can also print the fonts out to use as stickers for your cars or at home. 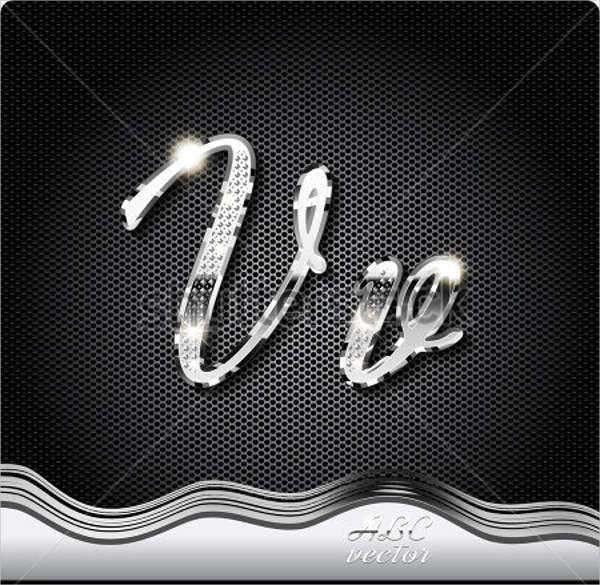 If you wish to apply another set of fonts in your artwork or designs. 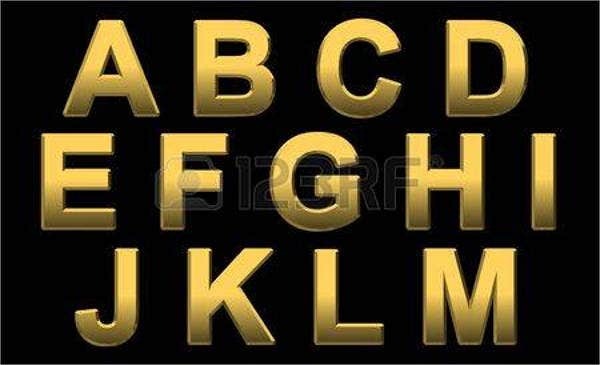 You can check out our website for different types of Greek Alphabet Letters which you can download and use right away.